Like a young crew of Hip Hop Lee Ritenour’s, Sumochief bring the smooth progressive jazz on their latest EP. Their unique filter finds them re-contextualizing Dilla and Busta interview snippets over shape-shifting guitar runs from Oscar Laurence on 1of1; Joe Armon-Jones scatters loose keys amongst Olly Sarkar’s swinging snares, with both moving from background to lead roles during the song’s seven minute odyssey, anchored by Jack Polley’s walking basslines that orbit a central refrain. Gator Season continues this immersive journey with another winding epic, this time drawing inspiration from Frank Zappa as his poignant words float above glissando guitars and mellow organs, driven by a swinging beat. The band’s boom bap influence shines on through the lyrical styles Slam The Poet and Cecil B Demented drop on Segundo, while Happy Joy revels in the dance not the destination; slowly building in intensity while further clarifying the band’s take on creative expression through timeless teachings from the Alan Watts series Tao Of Philosophy. London emcee MADLean blesses the closing track It Is What It Is with confident flows, amplifying the aspects that made his 2013 release Batteries Not Included such a banger as he gets busy over piano lines so sample-able you’d they came off Poinciana. 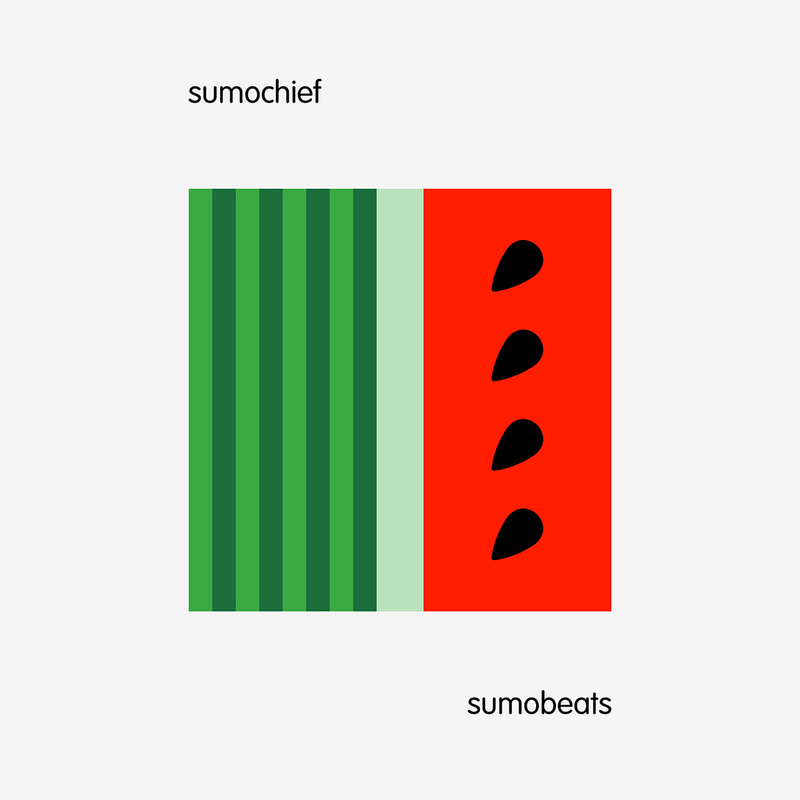 Training in classical jazz may not be the first trait you look for when searching for new Hip Hop artists, but it’s gifted the four men in Sumochief the knowledge to assemble some of this year’s most interesting instrumentals; don’t sleep. Apollo Brown, Red Pill and Verbal Kent are back at it on this follow up to their 2013 self titled début for Mello Music Group. If you caught Brown’s recent Rhythm Roulette you already know his soul sample game is untouchable right now, and on this new EP he continues to perfect the format he laid out on Thirty Eight. 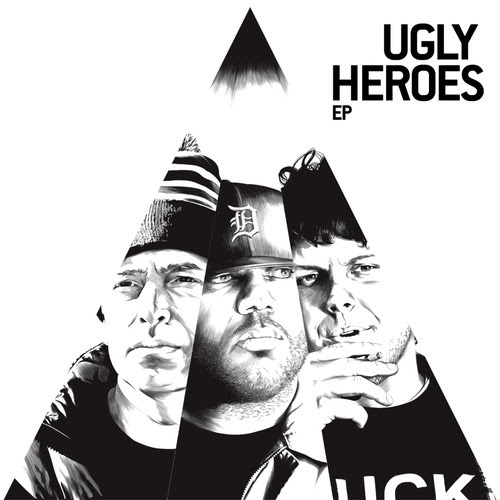 Features are kept to a minimum, with massive bars from Murs on Good Things Die, Biggie cuts from DJ Eclipse over Brown’s soul flips on Ugly, and ill production from Oddisee on Low Seretonin. While the highlights come in abundance, the instantly re-playable combo of Legit Worthless and Naysayers & Playmakers immediately provides two huge anthems, meaning it might take you some time to fully digest the rest of the EP; but once you do, the rock-solid skills displayed by this talented crew will leave you fiending for a new full-length. Wes Pendleton’s first release since linking with Cali label Mellow Orange features nine smooth new grooves that take a fresh approach towards soul sampling. Hours diggin’ find the Philly-based producer flipping warming soul chops on Say Word?, looping infectious horns under soaring vocals on Love Shonuff, and bringing that Detriot bump with crisp hats and orchestral flourishes on Stop Talking. His skill for extending loops to the point of memorability whilst keeping his chops varied ensures his sound stays exciting throughout; by the time Do No Wrong kicked in I was thinking of ways to get the money for the vinyl. Mad Loop breezes through with an effortless steez before understated jazz loops bloom on You’re Mine, and Just Right layers uplifting strings over lounging pianos. The Passion exhibits Pendleton’s darker side as he subtly weaves delicate guitar runs around hazy keys, while percussive drum patterns wind down this ill EP on The Dawn, fortified by glowing vocoder hooks from 42North. Wes has come a long way since he began beatmaking on Garage Band back in ’99; hopefully this is just a taster of his skilful musicianship and natural ear for composition, because Loopwhole is one of the most polished beat tapes I’ve heard this year. Get it free from Noisetrade here. Since Jon Phonics dropped his essential Half Past Calm series of mixtapes his musical output hasn’t stopped evolving. His latest collaboration comes in the form of an EP with one of the UK’s most lyrically adept emcees; Jam Baxter, who’s been on a steady rise since penning intricate sixteens on his 2012 HF release The Gruesome Features. Together the pair have created four challenging new tunes, writing and recording Fresh Flesh over the last month with more raw hunger than the carnivorous cover art. After a psychedelic intro, the epic strains of the title track swell into an expansive soundscape for Baxter to traverse with ease; reciting impenetrable bars that require repeated listens to fathom. 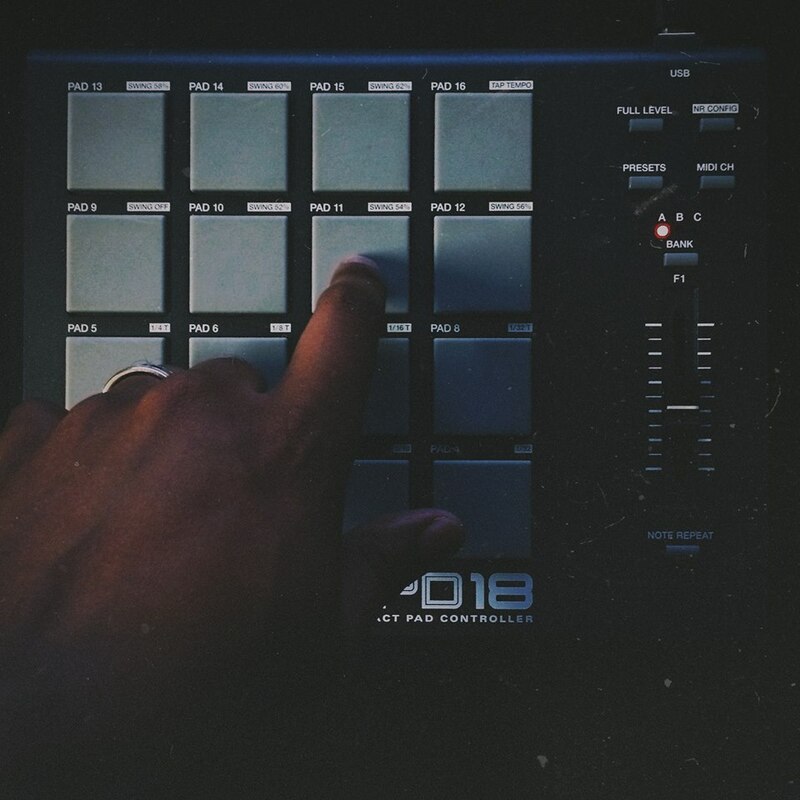 Rush bumps with a grim bassline punctuated by loose claps as Jon’s recent experiments in electronica inform his current take on boom bap; while Baxter’s sharp tongue slices the beat to ribbons as he circumnavigates the obvious through verses shrouded in metaphor. As this short but vast EP reaches it’s conclusion, electronic flourishes bubble from the depths to surf a tide of atmospheric synths on Eating; finding Baxter’s unpredictable bars mirrored by Jon’s volatile snares as the pair continue to push boundaries up until the last note. 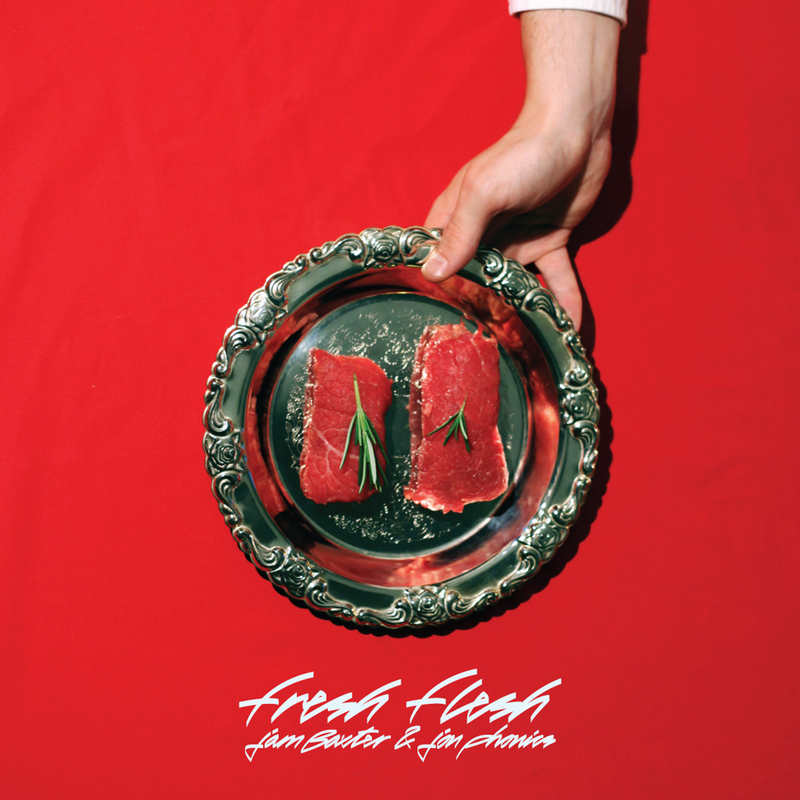 Uncompromisingly progressive throughout, Fresh Flesh is the perfect jump-off point for new fans looking for something unique, while offering an exciting taste of things to come from two of the country’s most forward-thinking artists. The EP drops digitally on August the 20th, pre-order it via Itunes here.